Are you ready for a better experience, better value, and better price with exterior products? 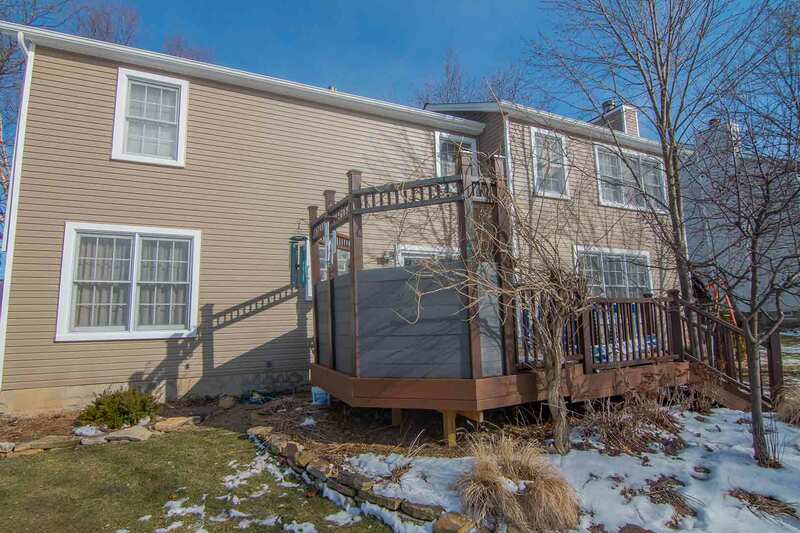 Here in North Olmsted, Ohio, too many exterior remodeling make big promises that they just can’t keep. At UWD, we offer premium windows, doors, siding, and roofing for your home without the smoke and mirrors. You really can save money, energy, and make your home more comfortable with our superior products. How is UniShield® a Better Window than the Rest? It’s no coincidence that UniShield® is a streamlined window with exceptional energy-saving solutions. 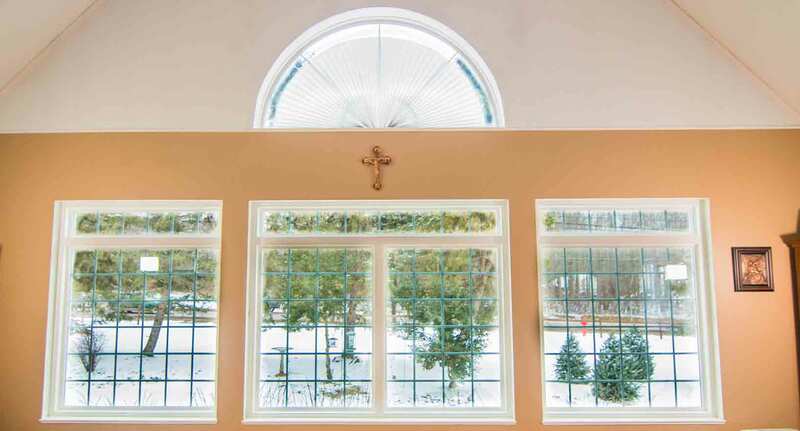 This window is expertly engineered by UWD to fit the exact specifications of your home. 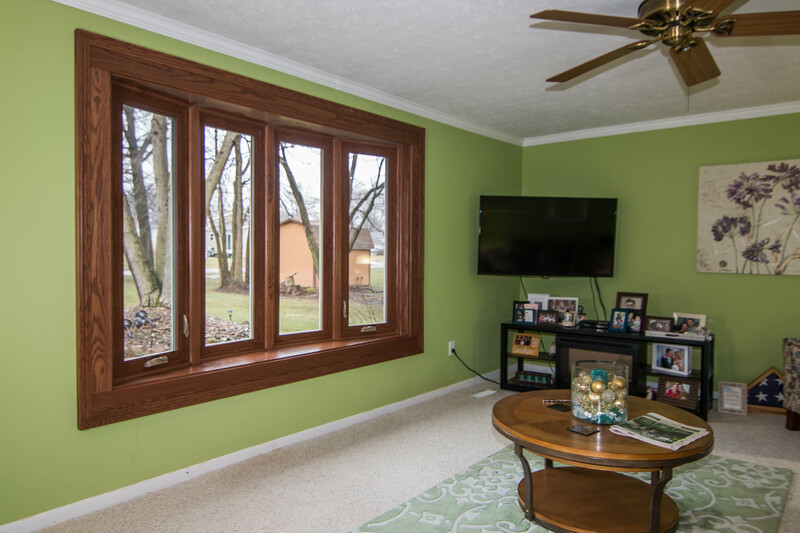 You no longer need to settle for assembly line windows that won’t make a difference with your home’s comfort level. 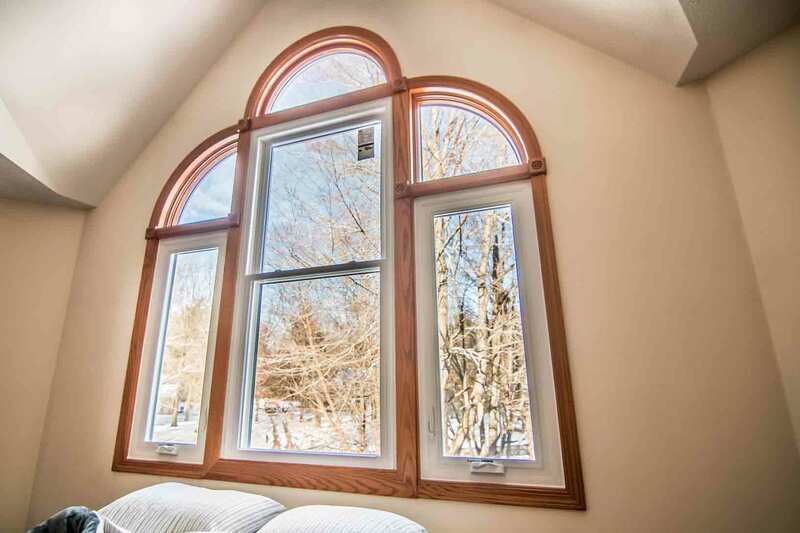 Combine the quality with professional installation, and you’ll find yourself with a window that can help lower your utility bills and make your home more beautiful. How is UniShield® such an extraordinary window? The secret is within its glass package. There are four energy efficient glass packages to choose from to enhance the comfort of your home. 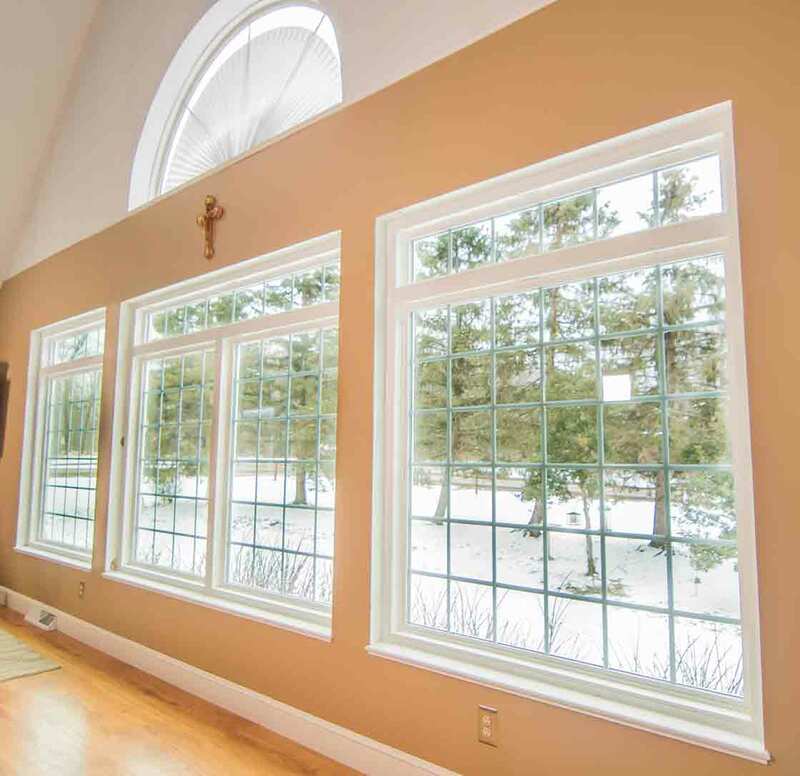 UniShield® Plus, the most popular pick here in North Olmsted, features dual pane glass with argon gas between the panes. Low-e glazing is also applied to the glass, which is a transparent coating that’s invisible to the naked eye. It helps to reduce UV rays that fade your furnishings and heat up your home. UniShield® Plus is the perfect pick for many homeowners, but UniShield® Supreme truly maximizes the energy efficiency of your home. 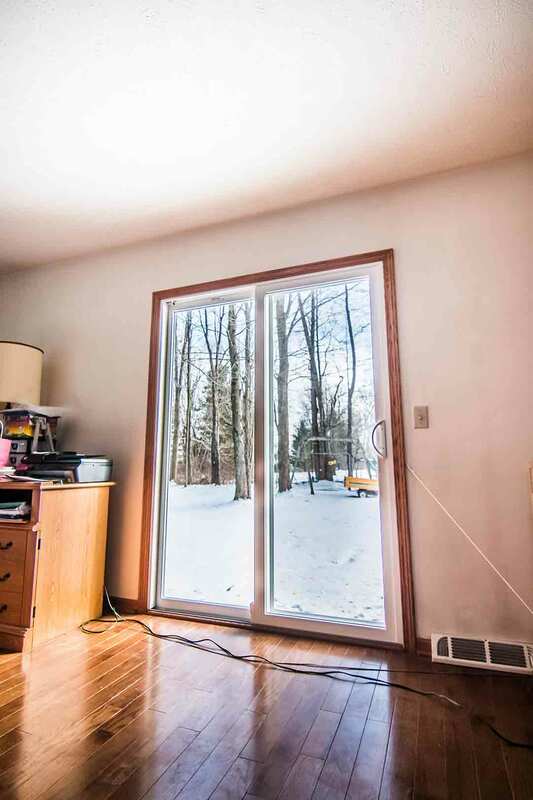 This window includes innovative triple pane glass that creates an extra barrier against the elements. Krypton gas is used in place of argon, and you’ll receive two applications of low-e glazing in place of one. If you’re concerned about boosting curb appeal in addition to saving energy, you’re in luck. 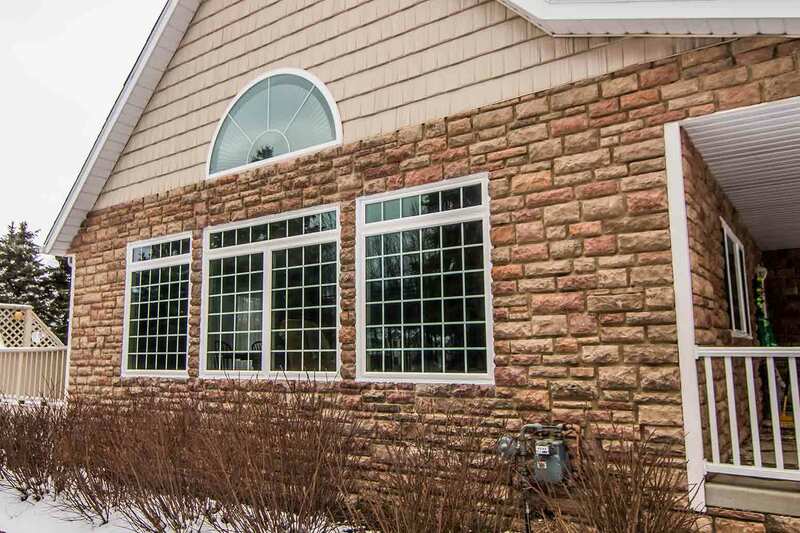 UWD’s customized replacement windows are designed to perfectly complement your curb appeal. The durable vinyl frames are highly resistant against peeling and warping, and they are available in an array of trendy and classic colors. UWD’s True Lifetime Warranty ensures that performance is never an issue. Under this warranty, your windows are protected under various manufacturer defects. Contact us today to learn more. A quality roof is responsible for keeping your home dry. From ceiling leaks to rotting attic beams, you need a roofing system that is designed to protect your home. UWD partnered with Owens Corning, one of the best roofing suppliers in the industry, to bring homeowners the best roof products possible for their homes. Owens Corning roofs is more than just a layer of shingles—it’s an intricately engineered system that offers complete protection from the elements. The shingles are durable, heavy, and come in an array of colors that are sure to boost your home’s curb appeal. Beneath the shingles lies incredible products that formulate a complete water barrier system. Intake vents offer balanced ventilation, so you’re less likely to deal with issues such as mold and mildew growth. WeatherLock G is also available, which is a granulated self-sealing ice and water barrier with excellent tear resistance. A new roof can increase the value of your home and provide a significant return on investment of nearly 70%. Not only will a new roof give more value for your dollar, but it also enhances the look of your home. UWD offers a line of roof colors that are bound to make your home stand out, and reflective colors such as Shasta white can help you save extra energy. Aside from high quality products and extensive color selection, Owens Corning roof systems are covered under the Preferred Protection Roofing System Limited Warranty, with the TruPROtection period lasting for 50 years. "The men that installed our windows were very professional and took the time to..."
"Install crew was great, did a very thorough job. They worked quickly and..."
Nearly no other exterior upgrade can impact the curb appeal of your home than new siding. UWD is the exclusive supplier of UniShield® exterior, which is engineered with heavy-gauge plastic for increased durability. Each panel is designed with a lifelike woodgrain pattern to enhance the appearance of your home, transforming your residence into a head-turning work of art. Here at UWD, we ensure quality in every panel we engineer. The exterior panels are available in widths up to .46” thick, which ensures the structural integrity of your new siding. 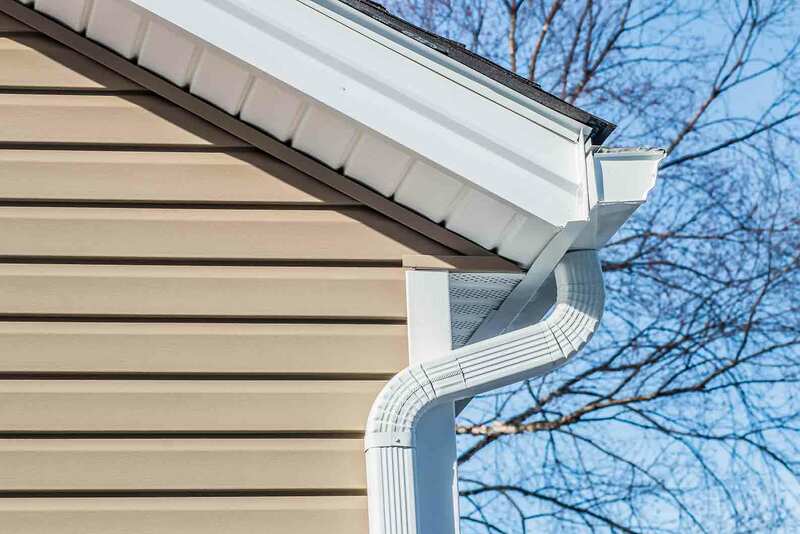 Professional installation also ensures that your siding won’t blow away in a windstorm, leaving your home properly protected every day of the year. In addition to high quality siding, our color-through factory process is second-to-none. Every square inch of your new siding is coated in a high-quality paint that is backed by our True Lifetime Warranty. This guarantees your new siding color won’t fade for up to 20 years. 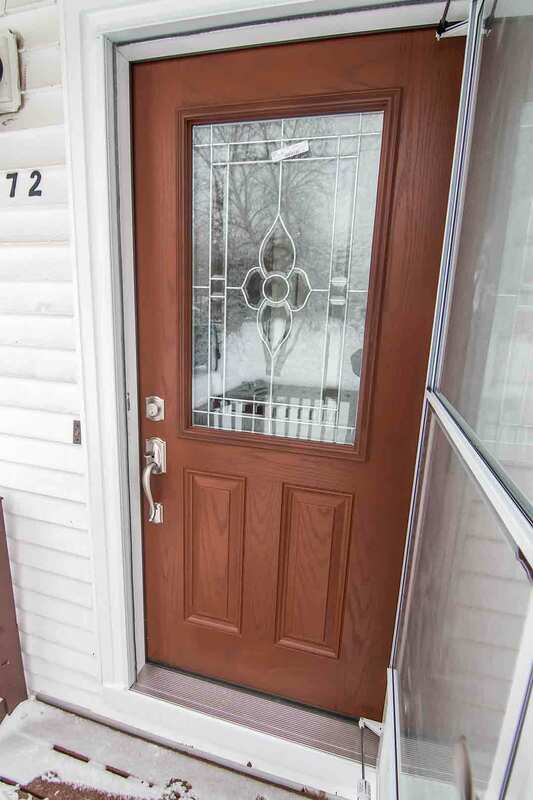 New doors are one of the most popular home upgrades in North Olmsted. UWD is the area’s go-to source for best fiberglass and steel doors. These doors are made for strength and durability, locking out both the elements and intruders. Fiberglass’ reinforced skin helps protect the door from aesthetic blemishes, while steel adds another level of strength and security. Both door options include a polyurethane foam core, which increases the energy efficiency of this product. With a return on investment of up to 90% and professional installation available from UWD, homeowners simply can’t go wrong with this quality product. 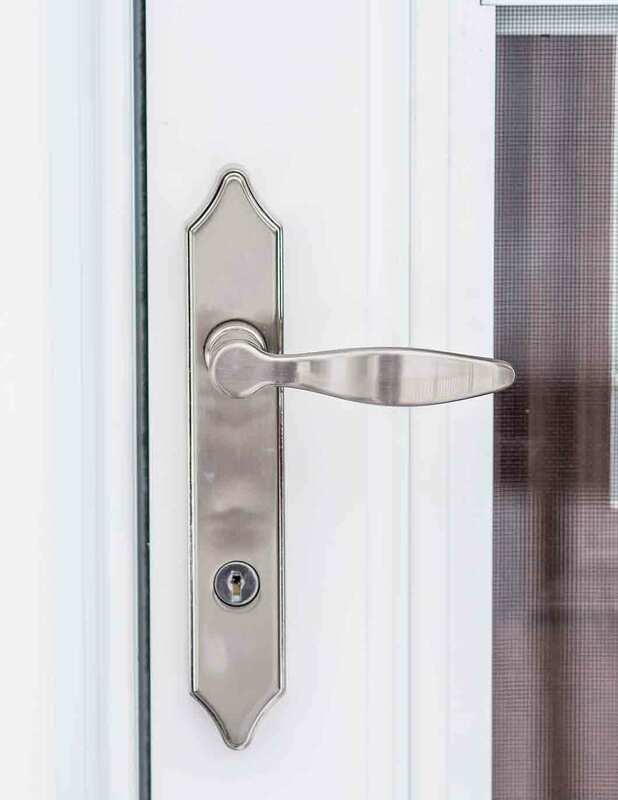 Don’t forget that you can order your new entry door primed to apply your favorite paint color, and various hardware options are available for an enhanced appearance. If you’re upgrading your home in North Olmsted, choose UWD for a better product and best value.